or the personal representative of a head of state who prepares an international summit, was donned not by any career diplomat but by his confidant and the then deputy chairman of Planning Commission Montek Singh Ahluwalia. The name Sherpa is derived from Nepalese ethnic group Sherpa who serve as guides and porters in the Himalayas, a reference to the fact that the Sherpa clears the way for a head of state at a major summit, according to an explanation by Wikipedia. In the context of an economic summit or G8, “the Sherpa is generally quite influential, although they generally lack the authority to independently make the final decision about any given agreement,” Wiki adds. In fact, Sherpas from Brazil, Russia, India, China and South Africa have been meeting in the last few days to make a draft of a possible declaration ahead of their heads of states reach Fortaleza. 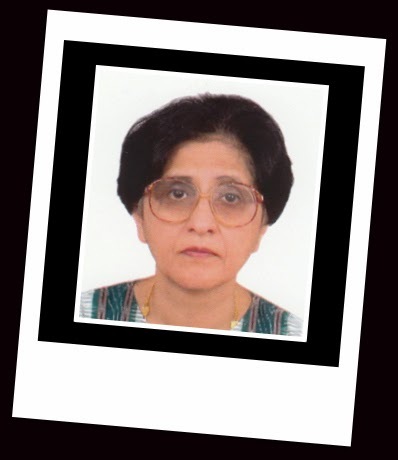 Modi’s Sherpa Sujata Mehta is a master of philosophy in political science, and as a career diplomat, she has served in Indian Missions in Moscow, Dhaka and at the UN in New York. She had earlier worked in various capacities -- as deputy secretary, director and then joint secretary in Prime Minister’s Office (PMO). On her deputation to United Nations, she served in Gaza and New York. Mehta was India’s ambassador to Spain and also India’s ambassador and permanent representative to the conference on disarmament in Geneva. She returned to MEA headquarters in July 2013 as additional secretary and then got an elevation later as special secretary. She was appointed as secretary (economic relations) in ministry of external affairs in February 2014. The BRICS summit is expected to finalize formation of a development bank and seek reforms of the United Nations and Bretton Woods institutions. The bureaucrats who accompanied Modi include National Security Adviser AK Doval, foreign secretary Sujatha Singh and finance secretary Arvind Mayaram. Secretary (Economic Relations) has always been the BRICS Sherpa, not Dy Chair Planning Commission. Montek Singh was the Sherpa for G20.